Mirai Nagasu is the first American female figure skater in history to perform a triple axel at an Olympics, which she accomplished at the 2018 Games in PyeongChang, South Korea. Born in Arcadia, California in 1993, Mirai Nagasu is a decorated national and international figure skater who made history at the 2018 Winter Olympics in PyeongChang, South Korea when she became the first American woman to land a triple axel. Her strong performance during her free skate competition put her in second place and helped the U.S. earn a bronze medal at the team competition. Among the many accolades she&apos;s garnered in her career, in 2008 Nagasu became the youngest woman to win a U.S. senior ladies title since Olympic figure skater Tara Lipinski, who won the title in 1997. Figure skater Mirai Nagasu of the United States poses in the NBC Today Show Studio at Grouse Mountain on February 12, 2010 in North Vancouver, Canada. “This is definitely history, or herstory, whatever way you want to put it,” Nagasu said after her performance at the Games in South Korea, adding she "knew in my heart that this day would come." Nagasu&apos;s triple axel was a first for an American woman at an Olympics, although she did land the jump at the U.S. International Figure Skating Classic in September 2017. Two Japanese female figure skaters accomplished the difficult three and a half jump rotation at previous Olympics Games: Midori Ito (in 1992) and Mao Asada (in 2010, 2014). Controversial Olympic figure skater Tonya Harding is credited to be the first American woman ever to accomplish a triple axel in competition, which she did in 1991 at Skate America. Nagasu&apos;s road to the 2018 Winter Olympics was a bumpy one filled with doubt. 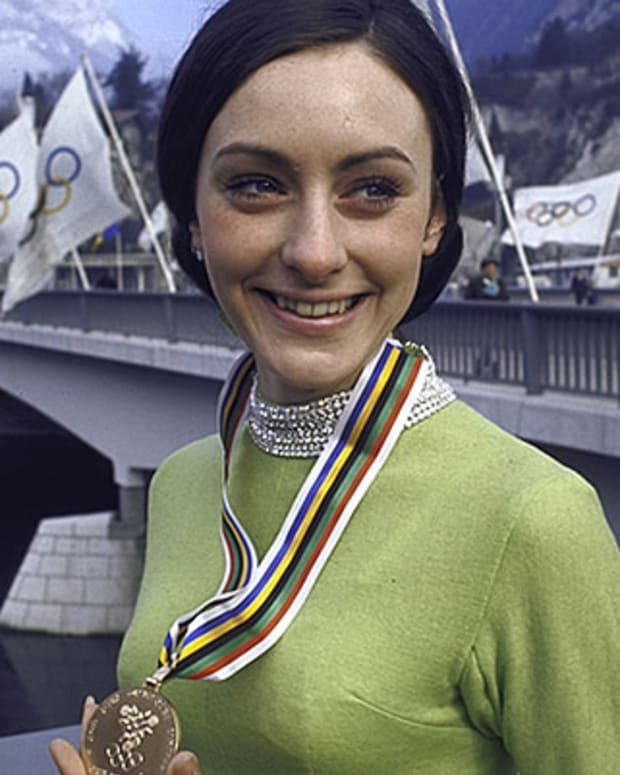 When she got passed over to compete at the Sochi Games in 2014, she considered quitting the sport altogether. However, in the end, she used the rejection to motivate her to make the team in 2018. And with that, Nagasu accomplished not only triple axel history in South Korea but she also earned another first: She became the first American woman to return to the U.S. team after not participating at a previous Olympic Games. 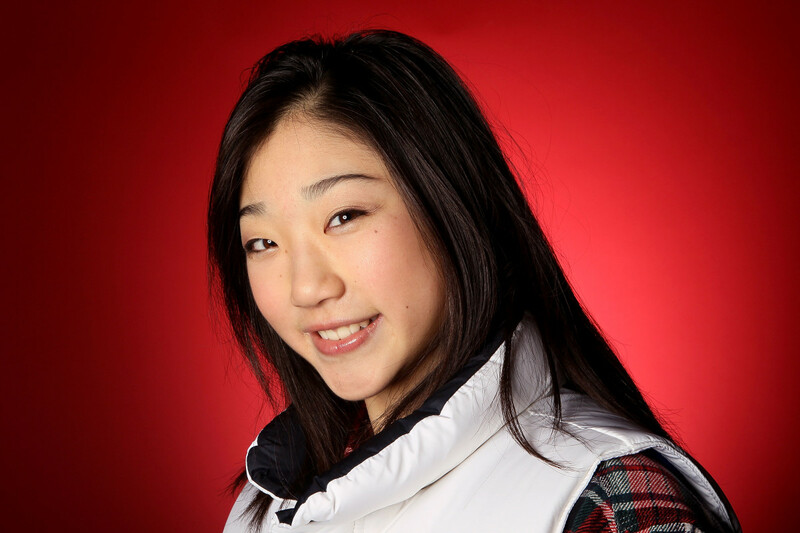 At the age of 16, Nagasu competed at the 2010 Winter Olympics in Vancouver and finished in fourth place in the ladies&apos; event. In 2015 Nagasu began taking international business courses at the University of Colorado, Colorado Springs, where she also trains at the nearby U.S. Olympic Center headquarters. To make ends meet, Nagasu cleared ice for the NHL&apos;s Colorado Avalanche during the 2015-2016 season, tweeting in February 2018: "Gotta pay for skating somehow!" Nagasu began skating at the age of five. After competing at the junior level and entering the World Junior Championships in 2007 and 2008, (winning silver and bronze medals, respectively), Nagasu went on to compete in the Four Continent Championships and later in the World Championships, winning 7th place overall in 2010 and 10th overall in 2016 in the latter competition. 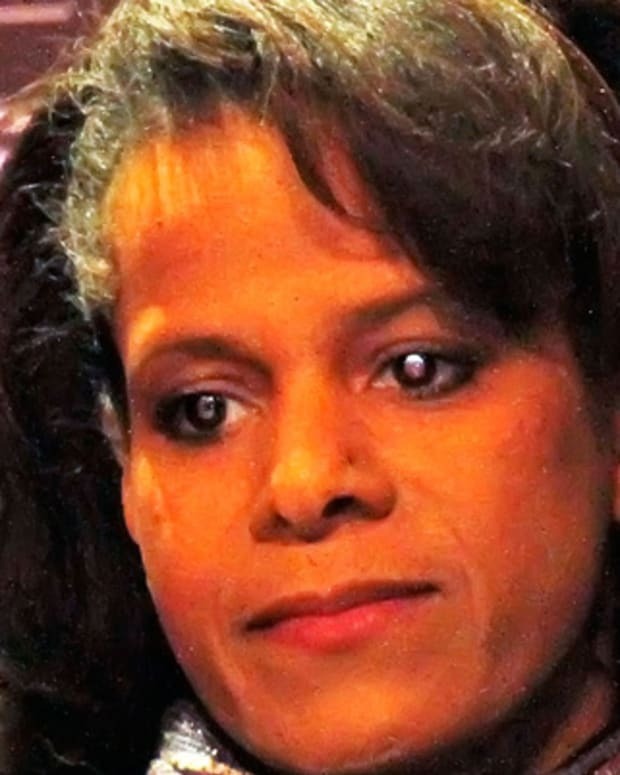 She has medaled seven times in her career, receiving gold in 2008. Mirai Nagasu was born on April 16, 1993 in Arcadia, California to Japanese immigrant parents who became owners of a local sushi restaurant. Her name Mirai means "future" in Japanese. 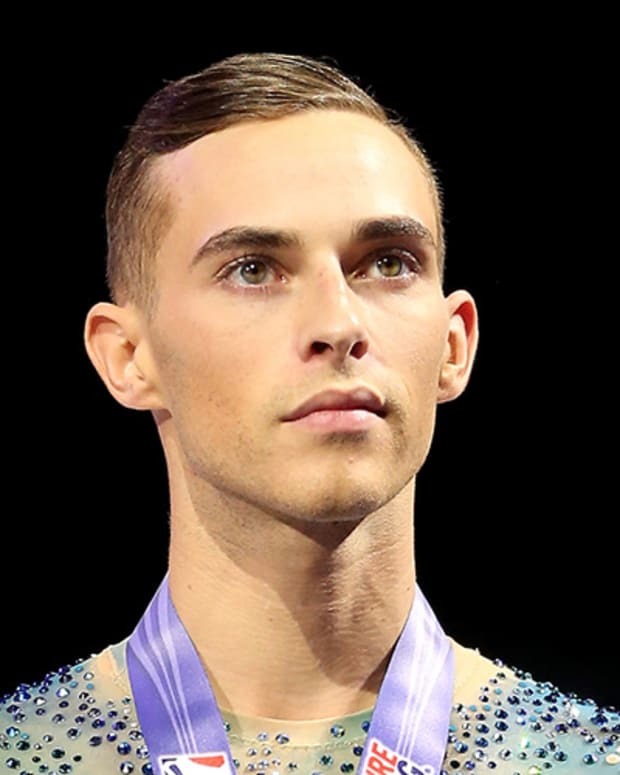 In April 2018, Nagasu was announced as a contestant on the upcoming Dancing with the Stars: Athletes, alongside fellow 2018 Olympic skater Adam Rippon and Harding, the only other American woman to land the triple axel. Nagasu had raised eyebrows with her comments after a disappointing performance in the women&apos;s individual skating final at the 2018 Games, which she jokingly dismissed as her audition for DWTS. Nagasu has been dating actor Darian Weiss since 2014. 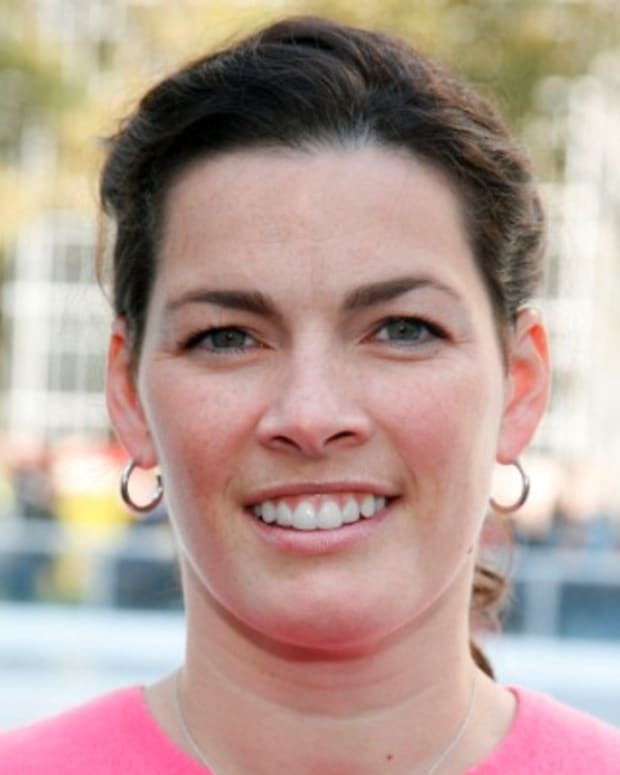 Figure skater Nancy Kerrigan won a silver medal at the 1994 Olympics, despite being physically attacked by a hitman hired by the ex-husband of skating rival Tonya Harding.